Contact Nemann Law Offices immediately, upon notification that you are under investigation for a federal offense. Federal criminal charges can result in serious penalties, sometimes involving mandatory sentencing upon conviction. If you are convicted of a federal offense, you could face sentences as harsh as life in prison. When you are facing federal charges for a crime, it is important to take immediate action to protect your rights. At Nemann Law Offices, we provide experienced representation to clients charged with federal offenses. We take a proactive, aggressive approach to defend your rights and fight back against the charges. Federal court has its own regulations and procedures. Your lawyer must have experience in federal court in order to defend you. 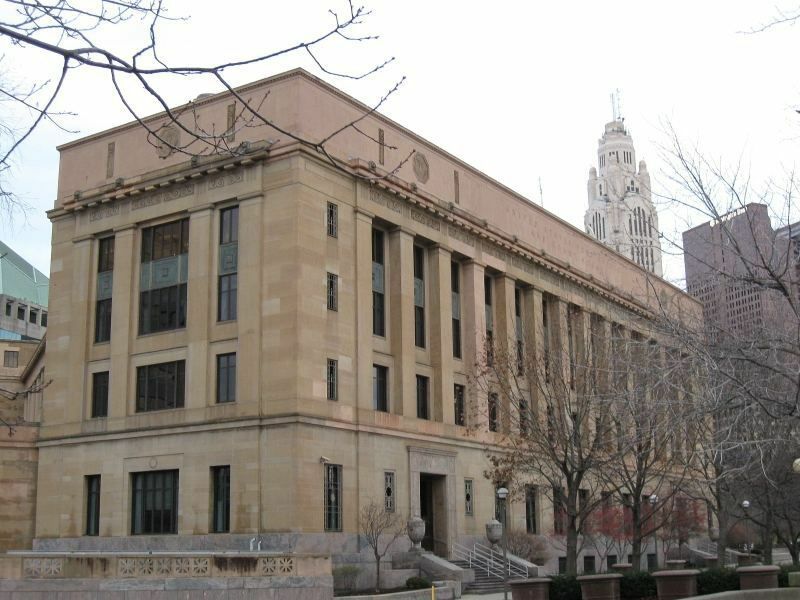 We have extensive experience practicing in federal courts in Ohio and the surrounding area, including the Southern and Northern Districts of Ohio, the Eastern District of Pennsylvania and the 6th Circuit Court of Appeals. For a free consultation, call us locally at 614-333-6007 or toll free at 888-294-9687. The Sentencing Table in the Guidelines Manual shows the relationship between these two factors; for each pairing of offense level and criminal history category, the Table specifies a sentencing range, in months, within which the court may sentence a defendant. For example, for a defendant convicted on an offense with a total offense level of 22 and a criminal history category of I, the Guidelines recommend a sentence of 41–51 months, considering the year of the offense to be the same as the year of the guidelines. If, however, a person with an extensive criminal history (Category VI) committed the same offense in the same manner in the same modern timeline and not during the older guideline periods, the Guidelines would recommend a sentence of 84–105 months. This is the time for aggressive defense. Contact us to arrange a free consultation.